I will tell you the most frustrating thing: I have both oily & dry skin. And it is really a pain to maintain both throughout the year. And I think it’s gotten more extreme as I’ve gotten older. Especially in the winter, my legs, feet, hands & cheeks are dry, but in the summer my T-zone is oily. And I have to get products for both kinds of skin! I’ve already featured a post on dry skin, & how to deal with it, & if you have it or know someone who does, you should check it out! I’ve gone through a whole bunch of products some with success; some with frustration. Here as always, you get the benefit of my research. Basic idea: If you have oily / combination skin, you should be washing & moisturizing your face twice a day. At night, you would need an oil free night cream, & during the day you would need a balancing moisturizer. If you still find your face shiny throughout the day, I’ve listed other tips below, like putting on setting powder or using a foundation that has oil control. You might have acne, or even in your T-zone area. Or even some slight whiteheads. What you need is a facial soap / acne wash that won’t strip the skin. Here I’ve listed facial soaps for both oily & combination skin. For oily / combination skin, & nor does it dry it out. And a great deal at $5!! 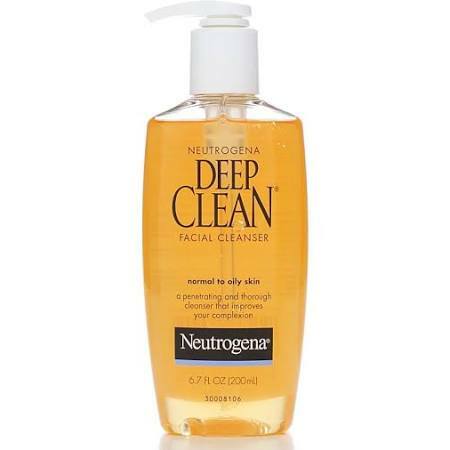 This cleanser actually gets rid of dead skin cells, and rinses it clean leaving your face feeling fresh. I bought the regular gel acne soap & it was great. A very dense, clear facial wash, you maybe need a dime sized drop in your hand & then use to wash your face. The great thing is that it took the oil off my face & it didn’t feel dry either. I’ve listed their charcoal face wash because it’s great at drawing out toxins & preventing acne & blackheads! 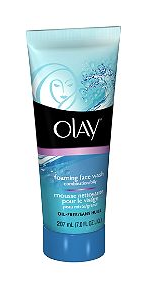 And I can honestly say that I don’t have any blackheads after using this face wash! But if you’d like to get the regular gel cleanser click here! For acne prone skin, clinically proven to remove oil & shine. A gel foaming formula won’t over dry skin! A truly unique soap, that comes from Korea, they use volcanic particles from Jeju Volcano that purifies skin & helps deal with blackheads. It takes the oil off my skin & doesn’t dry it either!! New on the market, it also has active charcoal to help draw out impurities from the skin! These facial soaps are really for combination skin; they help take the oil off the face while not stripping the skin dry at the same time, either. 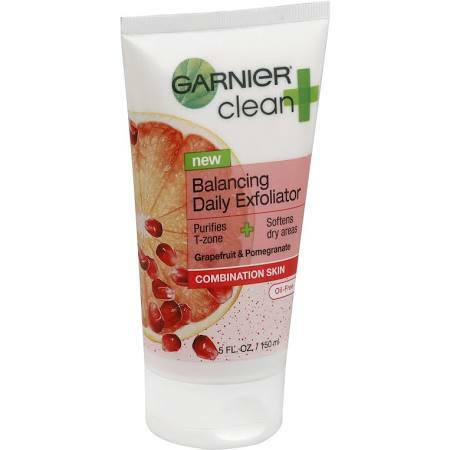 An oil free gel exfoliator, washes away the oil; but infused with grapefruit & pomegranate to keep skin moisturized. Biore has gone beyond just nose strips. 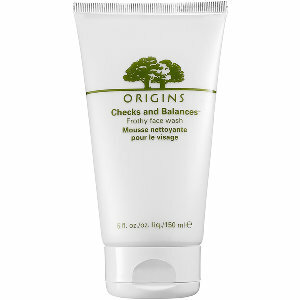 Great for combination skin, this face wash purifies your skin & is oil free! This facial wash has gentle exfoliating beads as you wash your face; helps absorb impurities, control excess oil, & detoxify skin. It says to use it once or twice a week but I’ve been using it every day! This is actually travel size, if you would like to try this face wash. Infused with left kelp & wheat protein, it’s meant for people who have both oily & dry skin, without canceling each other out. Love it? Buy the larger size for only $22! 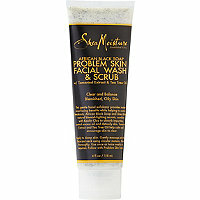 An amazing 3 in 1 product, a cleanser, toner, & makeup remover, it keeps pores clean & unclogged. What’s great about it, is that it self adjusts for your skin type, even throughout the year! Great for all types of skin, as well as acne. The link I’ve provided is from his website, but you can also buy it from Sephora. What is mattifying? These are day creams meant to keep your skin balanced throughout the day; while keeping the shine at bay. A day time gel based cream, that’s meant to help with oil control for up to 8 hours! Also brand new on the market, this moisturizer claims that it’s great for all skin types, has SPF 20, & will leave you shine free for up to 8 hours! 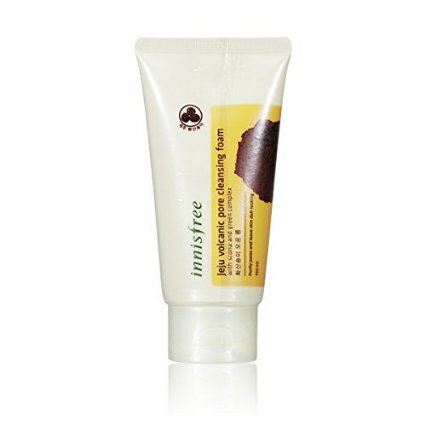 This moisturizer has added aloe vera & bamboo, to keep your face moisturized but shine free! I love the Boots line. They have great products at amazing prices. A non greasy day cream, it tightens pores & has an added SPF 15! 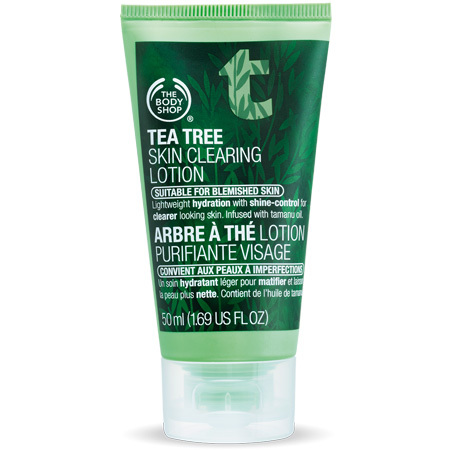 The Tea Tree line aimed at acne, you can use this for oily skin, for oil control. Target has started selling Korean beauty products, and Laneige is one of them! 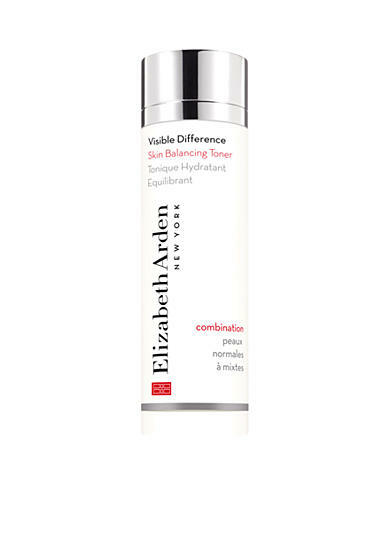 A lightweight daytime moisturizer, not greasy & leaves face shine free! Just because your skin is oily, you still need to moisturize. Your pores are excreting oil, but it’s not getting the proper moisture that the skin actually needs. The best moisturizer for oily skin, obviously would be an oil free one. Lots of face creams have added oils; you don’t want that because that will actually make your skin greasier & clog your pores. I love lots of products from the Shea Moisture line! And all of their products are natural! 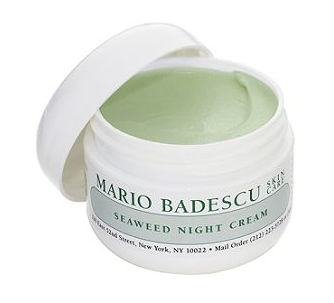 This moisturizer is great for balancing oily / acne prone skin, but still leaves skin hydrated. You can actually concentrate this more on the drier areas of your face i.e. your cheeks. This is also a great moisturizer for acne prone skin. 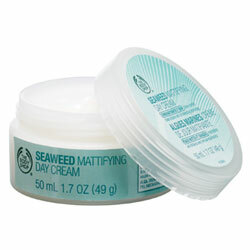 Oil free, Infused with seaweed, collagen, & hyaluronic acid to soften & hydrate skin without making it oily! And it doesn’t hurt that it’s anti-aging as well! 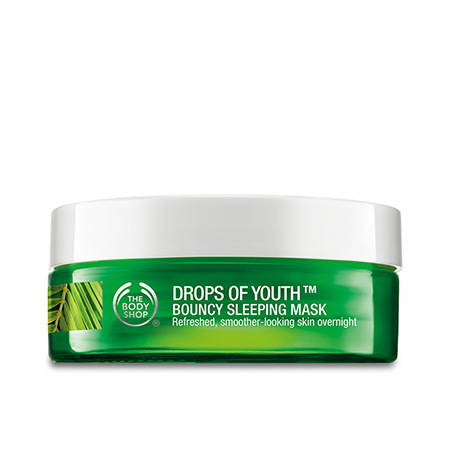 This bouncy sleeping mask, helps balance out combination skin. And it doesn’t hurt that it’s anti-aging as well! I came across this tip on the internet to keep oil at bay, by using a lightweight moisturizer in the morning, wait a few min for it to dry, & then dust on some setting powder (scroll down below). Even though this is a night mask, I use it during the day. And for me, this has been the most effective way! The link I’ve provided is to The Body Shop, but you can get it on Ulta as well! Also watch the video on TheBodyShop.com, for they’ve indicated how you’re supposed to massage the mask onto your face. Check out both places for their coupons & sales, & find out which one is cheaper! 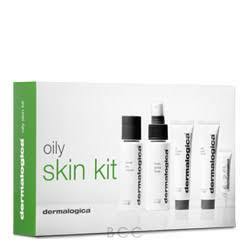 Dermalogica is an amazing brand, & in this kit you get a facial cleanser, toner, scrub, oil control lotion, & a tube of Total Eye Care & a sample of a skin refining mask. 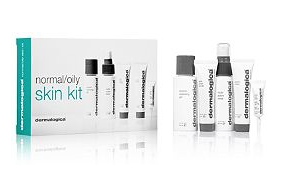 They usually have an esthetician at every Ulta for Dermalogica’s products. If you have a question, you can feel free to pop in & just ask! Click here to buy from Ulta. Like the kit above, this would be for Normal / Oily skin, especially if you have an oily T-zone. This one includes a special cleansing gel, toner, samples of active moist, skin prep scrub, total eye care, pre cleanse, & a skin rebinding mask. This kit helps with oil production but yet give hydration where you need it. Click here to buy from Ulta. These you could easily fit in your bag. Carry it with you for a touch up during the day! I actually have this! And I thought before I bought it, what is it? I actually thought it was a primer, but it’s a face serum in a stick! 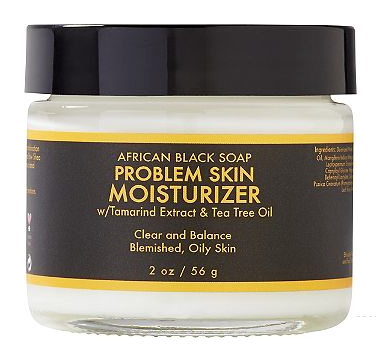 I applied it to my oily area, & it kept my face shine free for a good 8 hours! Love! This compact powder comes with a mirror, sponge, & is meant to keep your skin shine free for up to 8 hours! Is your face getting oily at work? Whip it out & for a touch up! Benefits has come up with a finishing powder that is supposed to keep shine away. An interesting container, it contains powder & a brush inside! Portable & can fit in your purse! You’re supposed to dust on the powder with moisturizer / makeup on, & it keeps the oil at bay. Ugh I love Soap & Glory’s products. This famous British import, is becoming more prominent stateside; namely for their body butters & shower gels. Now they’re starting to add more cosmetics to their line! 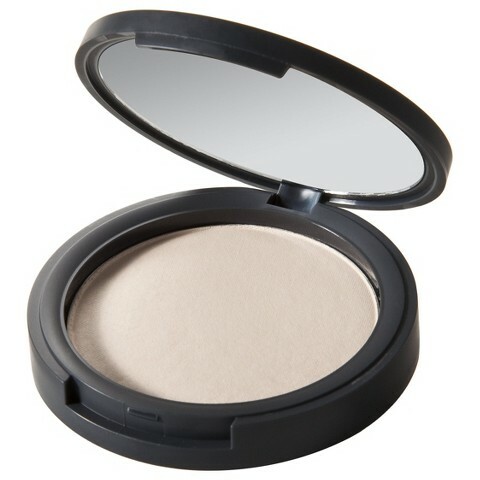 A compact powder w/mirror, you simply just powder your face with or without makeup & it’s supposed to keep you shine free! New on the market too! This is a gel that you would put on right after washing your face in the morning, & keeps it matte. 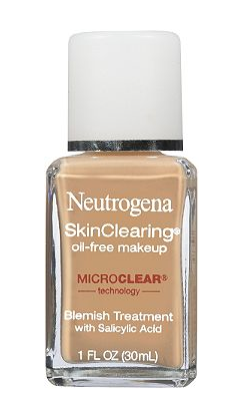 I bought this as well, & it kept my skin matte for about 6 hours before the shine came through. Keep in mind that this is not a primer, which lots of women are confused about. Anytime you put on a liquid foundation, you should be putting a powder on top (ideally a setting one). Setting powders are great because even though they’re white, they go on translucent. You can get the one from Sephora, or NYX from Ulta. Ulta always has coupons, you should sign up for their emails & check it out! As for the Black Opal Powder, you may think that it’s for women of color, but it’s meant to go on clear. So it works with any skin tone! What is a primer? 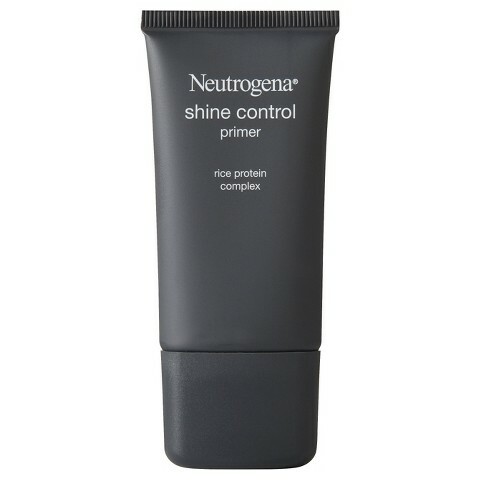 A primer is essentially a moisturizer that you put on before your makeup. With all the advancements in modern technology, primers can serve all kinds of purposes. They can be anti-aging, moisturizing, pore minimizing, as well as have oil control! 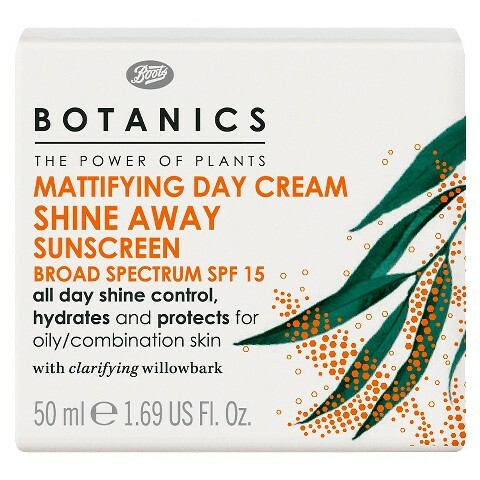 If you happen to try one that works for you, you can skip your day cream altogether. And it’s up to you to wear it with / without makeup! This not only extends the wear of your makeup, but is meant to keep your face shine free for 8 hours! Brand new on the market, CoverGirl has finally made something for combination skin! Click to get your hands on it now! Like I mentioned earlier, you could get their face powder as well (that has the same name)! Boasts to keep your face shine free for 12 hours! This is actually travel size. 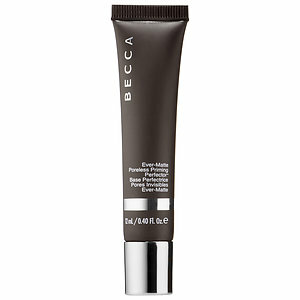 This primer, not only minimizes pores, but keeps your face shine free for up to 12 hours! If you love it, you can buy the larger size for $36! 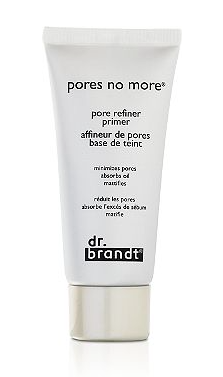 This primer by Dr. Brandt not only minimizes pores, but controls oil as well! 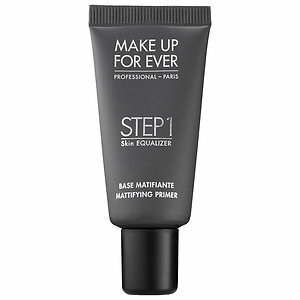 More than once have the makeup artists at Sephora claim that this is one of the best mattifying primers. If you love it you can buy the larger size for $36! I’ve been listing some travel sizes, well 1) they’re more affordable, & also because it’s easier for you to try the products, to see it really works for you. If it doesn’t, you can just simply return them. Most of my links are from Ulta, or Sephora, which both have great return policies! There are lots of foundation with oil control! Helps control the oil on your face, but also treats & prevents blemishes! I know what you’re going to ask. What is this? 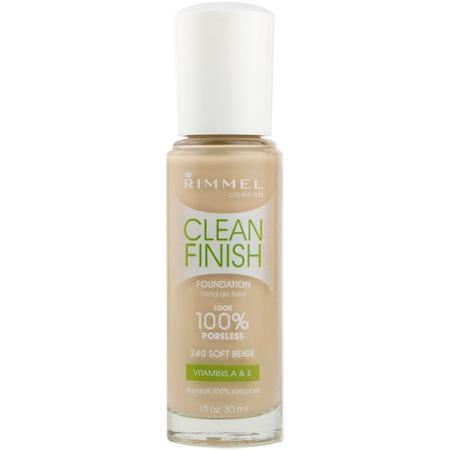 Especially if you wear foundation, setting spray helps your makeup to stay on longer without it cracking when you start to have oil / sweat. This one helps with oil control, it says that you spray it on after you’ve put on your makeup (just give your face a fine mist after you’re done) but you CAN use this BEFORE & AFTER putting on your makeup. (This also helps prevent the makeup from melting off your face) Especially on a hot day? I would definitely need this! Oil free sunblock. You don’t want to get a sunburn, nor do you want regular sunscreen to clog your pores. (Usually they have added oils) Remember when it comes to sunburns, it’s usually about how often you reapply sunscreen, not how high the SPF is. What you will need is a sunblock that is oil free! It has added vitamins A, C, E, spray on, and is waterproof! How great is that? This helps maintain your face during those hot sweaty days or what they call in the skincare world: oil control. I find that throughout the day (especially during the summer) even after washing my face, it would still get greasy later! There are facial sprays, toners, that helps balance your skin. They remove oil without stripping your skin of moisture. And it’s up to you to pick which one! 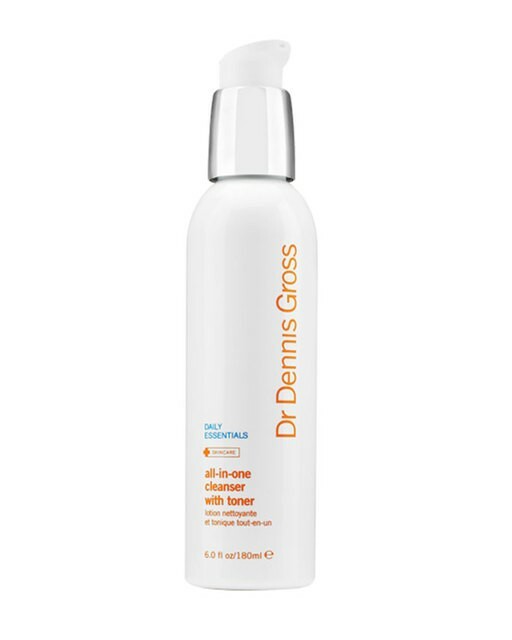 This is a dual action toner that comes in a spray; it helps remove dirt & oil off your skin without over drying! A good deal for $20! It helps remove excess oil & has some added hyaluronic acid (usually used in anti-aging) for added moisture! 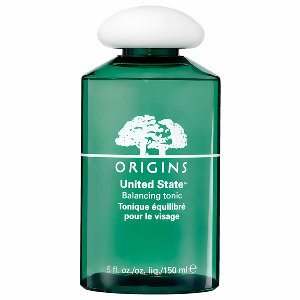 This great tonic made by Origins, this tonic deshines your face or T-zone, while they added soy protein for added moisture. These are great because they help draw out impurities. With oily skin, you become more prone to things like whiteheads, acne, & blackheads. If you are oily only in your T-zone, then I might apply it only in those areas. I think is a great deal! This is the mask version of the facial cleanser above! 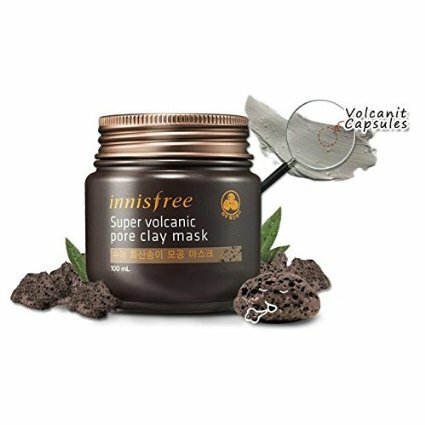 Using volcanic capsules from Jeju Volcano, this clay mask draws out impurities, exfoliates, tightens pores, & cleanses! All in one jar! Click on my link for The Best Element to Clean Out Your Pores & Exfoliate! for more masks & other products that help draw out impurities from the skin. Important Tip: The point is our skin is constantly changing, especially throughout the year, even maybe day by day! And I feel like I’ve been through it all: acne, oily skin, dry skin, blackheads, etc. And I think that oily skin and / or acne is one of the hardest complexions to maintain. The important thing is that you must adapt to what your skin needs. I know don’t you wish it would just make up its mind? Unfortunately oil & hormones are beyond our control. What you can control is what put ON your skin. You may not think it’s a big deal, but oily skin can cause you to break out (which I don’t think you want & untreated acne can cause scarring), and dry skin is flaky, itchy, & can cause your skin to age prematurely. I also have a post on how to deal with blackheads, if you have problems with them too. I’ve mentioned this before in my other posts, but you have one body in this lifetime. It’s up to you to take care of it. This list is exactly what I needed. I have combination skin and I need to get it under control. 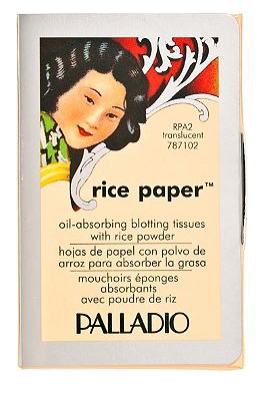 I’m always dealing with flakey dry spots and blotting my oily t-zone. I am so glad I found this post! I am always searching for products online for my skin. I have combination skin also. It’s so annoying! 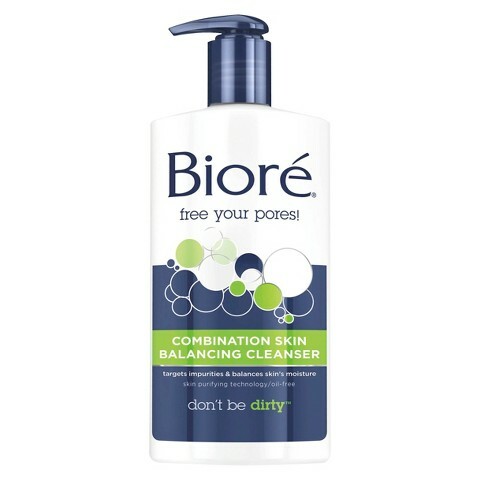 I currently use Biorè, but I will try out the others. Thanks for sharing! yes oily skin can be quite a pain to deal with, especially on a daily basis! But I’m glad you found it helpful! Great post! I have oily and acne-prone skin so the list of cleansers and other face products to use is so helpful! I have oily skin and its always shiny! powder is my best friend! ← Affordable Facial Masks to solve all kinds of problems! !